This is a limited facility double bedroom to include a private toilet and hand wash basin only. 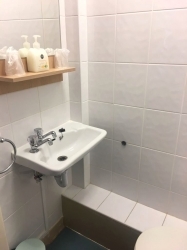 There is a shower room on the landing, shared with two other bedrooms. 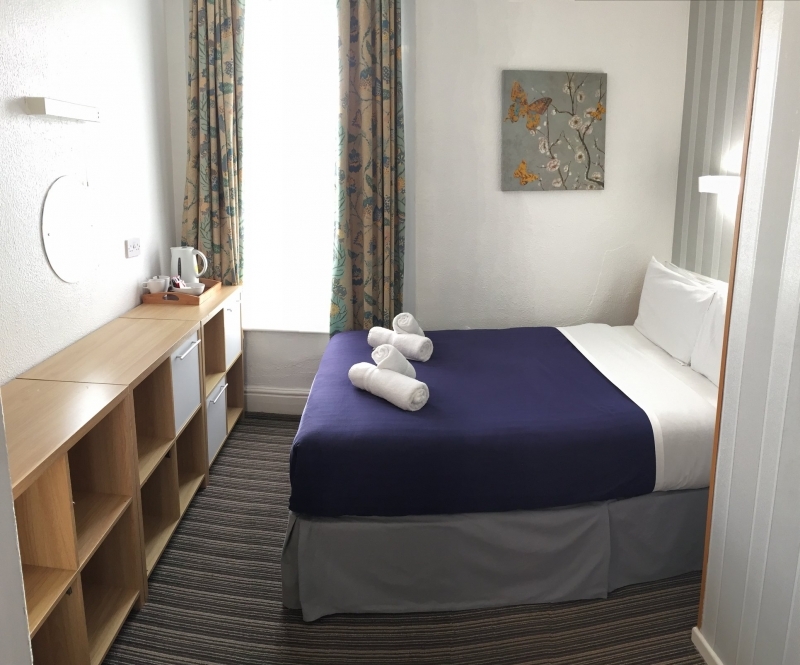 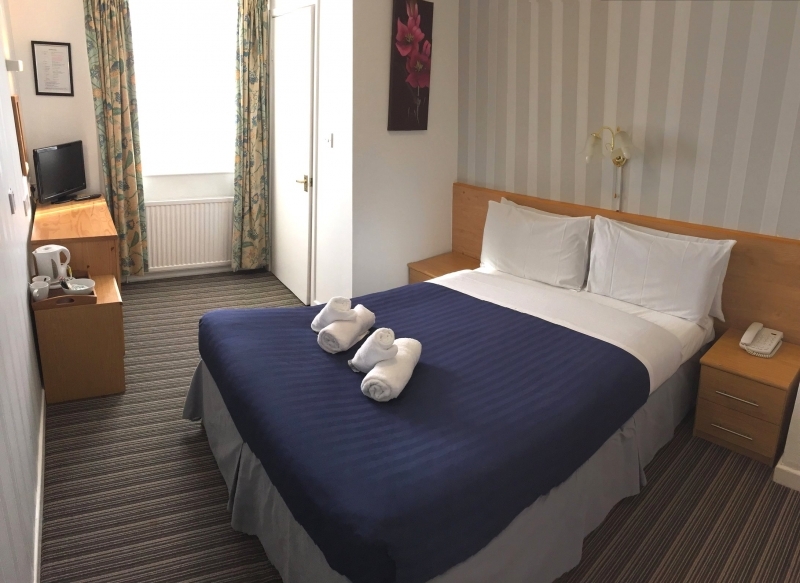 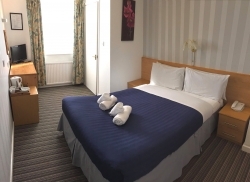 Room facilities: Hairdryer, telephone, freeview flat-screen TV, tea/coffee making facilities, double glazed windows, open wardrobe, iron and ironing board available upon request.